Big City Italian in the Mountains of Montana. Locally owned and operated. 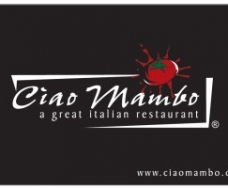 Ciao Mambo does not lack flavor and will make your taste buds go wild! Kids get to draw on the table cloths and make their own pizza while Mom and Dad get to choose from one of our many amazing wines or Beers.